WhatsApp has seen fit to update its app with support for the iPhone XS Max and iPhone XR’s screen resolution. In addition to this, there are also a couple of other significant changes coming to the app as suggested by the app’s code. WhatsApp is now bumped up to version 2.18.100 and the update is now available on the iOS App Store for free. 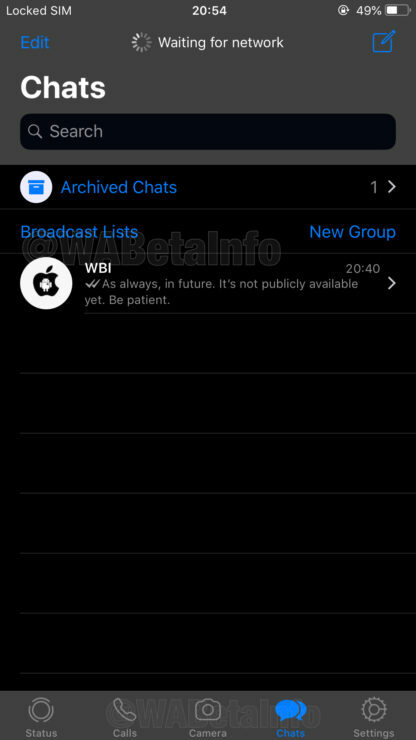 One of the most noticeable updates which will see in WhatsApp for iOS is dark mode. So let’s dive in to see some more details on it. 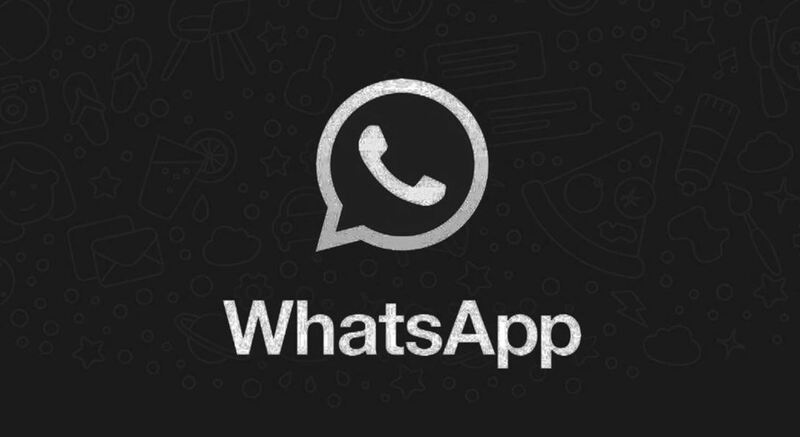 A month after the iPhone XS and iPhone XS Max were introduced WhatsApp has now seen fit to release an update which carries support for the devices’ new screen resolution. 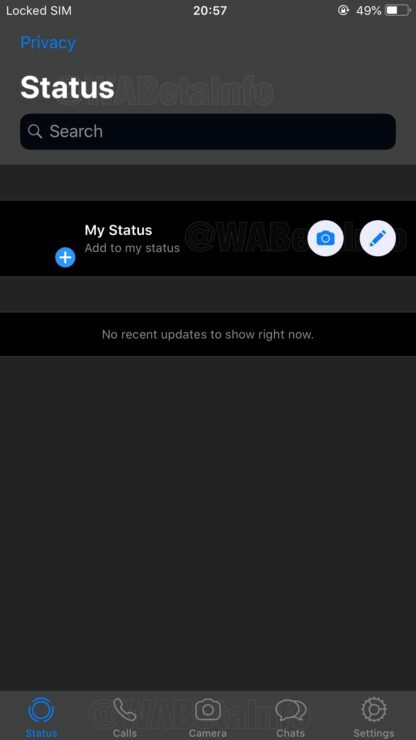 That’s right, the popular internet messaging platform now takes full advantage of the iPhone XS Max’s 2688 x 1242 resolution. What this means in real life is that you will now see more message bubbles on the display. In addition to this, this will also streamline the keyboard sizing with other apps on iOS. If you have pre-ordered the iPhone XR, you should know that WhatsApp is also optimized with its display resolution as well. While the pixel density is lower on the XR compared to the XS Max, you will still see the same number of contacts in the list and the same number of messages on the display. WhatsApp has also added a continuous play of new voice messages. This means that if you receive multiple voice messages, all of them would be played in a sequence automatically, instead of you having to play each one individually. Apart from what WhatsApp has added, app’s code suggests that the company is working on a new dark mode feature for iOS. The feature is not yet available to the public but it is in development. WABetaInfo has shared some screenshots, so check them out. In the upcoming dark mode feature, users will be able to opt into a dark chrome appearance all over the app. This includes message lists and chats bubbles as well. Dark Mode has been of the most highly anticipated features to come. Read more details on the feature here. There will be more yo the story, so be sure to stay tuned in for more details. This is all for now, folks. What are your thoughts on the matter? Let us know in the comments section below.